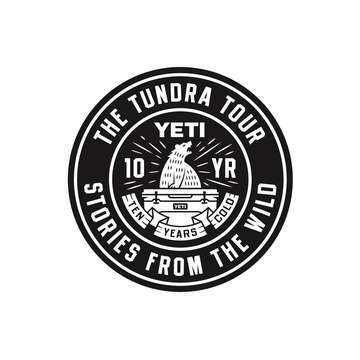 Join us in celebration of the YETI Tundra’s 10th anniversary! This event will showcase a selection of never-before-seen YETI films, visits from an array of brand ambassadors, and exciting raffles with exclusive YETI prizes to win. Plus, all event proceeds will go straight to supporting our friends at Backcountry Hunters and Anglers. Quadruple win!